Buprenorphine is an opioid medication that is used to treat opiate and opioid dependency. It is the main active ingredient in both suboxone and subutex, and it is sometimes paired with Naloxone, a drug that is used to counteract the effects of opioids in the body, in order to help individuals suffering from opioid addiction deal with withdrawal symptoms and hopefully become abstinent from all mood and mind altering substances. Buprenorphine is sometimes used as a long term treatment plan for opioid addiction, where an individual will take the drug for months or years at a time, although usage of the drug in this manner is still controversial. Proponents of using buprenorphine in this manner say that opioid addicts have a chemical imbalance in their brain that causes them to crave opioids and that the only way for them to deal with this imbalance is through having opioids in their system. What they believe is that opioid addicts are either predisposed to need opioids or opiates, or at some point during their usage they have changed their brain chemistry to the point where the only way they can go through life is by having an opioid in their system. Opponents of this school of thought believe that recovery from opioid or opiate abuse is possibly only through abstinence from all substances that alter the brain’s chemistry. It should be noted that this does not include antidepressants or other medications that may be necessary because of pre-existing conditions. Individuals who believe this, feel that using drugs like suboxone or subutex as a means to help an individual get off illegal opiates, is simply replacing one drug for another and that in time using these substance will lead back to the usage of stronger opiates. Regardless of where your own personal beliefs reside on this subject it is important to understand what the short term effects of Buprenorphine are, so that you can make educated decisions about whether or not you should be taking this drug. For family members of addicts, it is equally important to understand these things, as knowing what your family member or loved one is going through can help you not only deal with their addiction in a healthier manner, but can also set you up to help them find recovery in the long run. What are some of the Short Term Effects of Buprenorphine? In general the short term effects of buprenorphine are very similar to that of other opioids and opiates, but since the drug is not as powerful as heroin or morphine, the effects produced will not be as prominent. However, buprenorphine is still highly addictive and individuals who take the drug in order to stop abusing opioids have found that sometimes their craving for buprenorphine or other opiates increases after they start to take the substance. The reason for this is partially because of the fact that drug staves off withdrawal symptoms but does not produce the intense euphoria that other opiates give the user. Sometimes these cravings can lead back to illicit substance abuse if they are not managed. Beyond this, some of the other short term effects of buprenorphine mimic those of other opioids, the most common being lightheadedness and drowsiness. This is seen through the entire spectrum of opiates and opioids, but with buprenorphine it is sometimes an unexpected short term effect, since individuals are using the drug in order to manage their addiction. Some people when they begin using buprenorphine, believe that is a miracle drug that will remove their withdrawal symptoms and not give them any of the unwanted side effects that opioids produce. However this is not true, and there are a number of similarities between the illicit opioids and buprenorphine. It should also be noted that when an individual stops taking this drug, the withdrawal symptoms that they were attempting to avoid will return, although if a taper program is in place, it is possible to mitigate the effects of the withdrawals. Someone who is using buprenorphine will oftentimes be experiencing a number of profound things in their life. Emotionally they may be in a very precarious place and more then likely physically they are experiencing challenges due to their previous opioid addiction. They are probably also experiencing issues in their personal life, that may or may not include problems at work, problems with relationships, problems with money, or problems with the legal system. All of this combines to make coping with the short term effects of buprenorphine incredibly difficult for some individuals. Along this same line, family members of people who are using buprenorphine will often times find it difficult to deal with the position that their loved one is currently in. They may have to drive their loved one to the doctor in order to get the drug, or they may have deal with dramatic mood swings, lying, stealing, or any of the problems that can come along with drug addiction. This makes the entire situation tremendously trying, and so it is suggested that if you are a loved one of an individual on buprenorphine, that you seek counseling for yourself so that you can learn to deal with issues that are arising out of their addiction. It is important that you take care of yourself, so that you can live a life that is not full of anxiety and depression, and so that you can help your loved one if the time comes. To this same accord if you are currently taking buprenorphine and would like to get off of this drug but are afraid of the withdrawal symptoms, then please read the section below so that you can learn where to turn to during this difficult time in your life. Believe that there is help out there for you, and that it is just a phone call away. Are you struggling with Buprenorphine Addiction? If you find that you cannot stop using buprenorphine even though you would like to, then you may be suffering from buprenorphine addiction. While you may be embarrassed by the fact that you cannot stop using drugs, it is important to understand that addiction is an actual recognizable disease and as such you’re inability to stop on your own should not be a cause for shame or guilt. It is estimated that 1 in 6 adults in the United States suffer from addiction, so you are not alone in your struggles, nor do you have to fight them by yourself. So if you are at the point where you would you like help overcoming your addiction, call us at 1-866-972-7714. 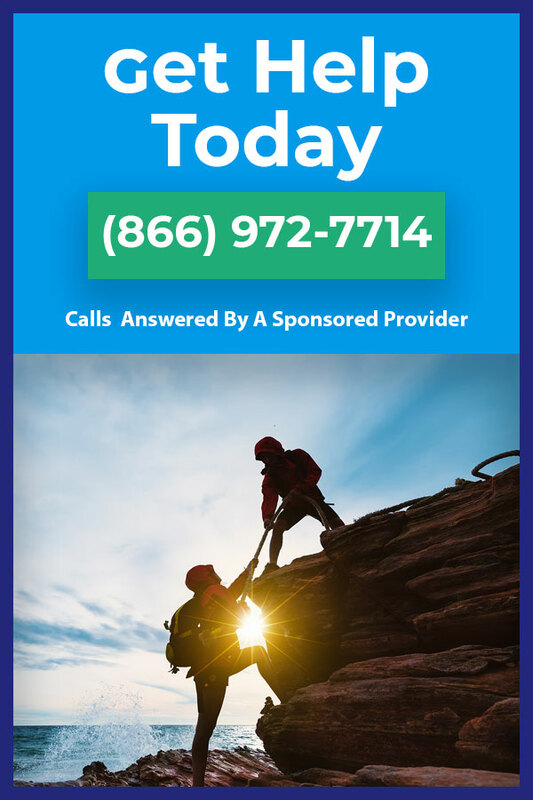 We are standing by to provide you with the best treatment and recovery options, so that you can finally leave behind your old life of addiction and start new on the road to recovery. Call now!